In 1973, Bahram Shabahang began selling Persian carpets in the United States and opened his first store nearly a decade later. 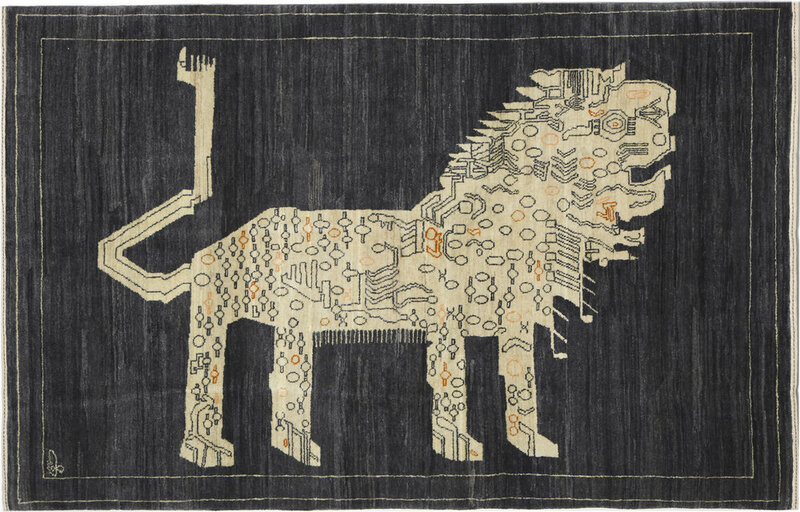 Since the 16th Century, his family has been a purveyor of carpets starting with his ancestors who oversaw the work of the rug weavers in the King Tahmass Safavieh’s workshop. Bahram Shabahang met Geoffrey Orley in the bazaars of Isfahan while they were both in their early twenties, before Bahram moved to the United States. 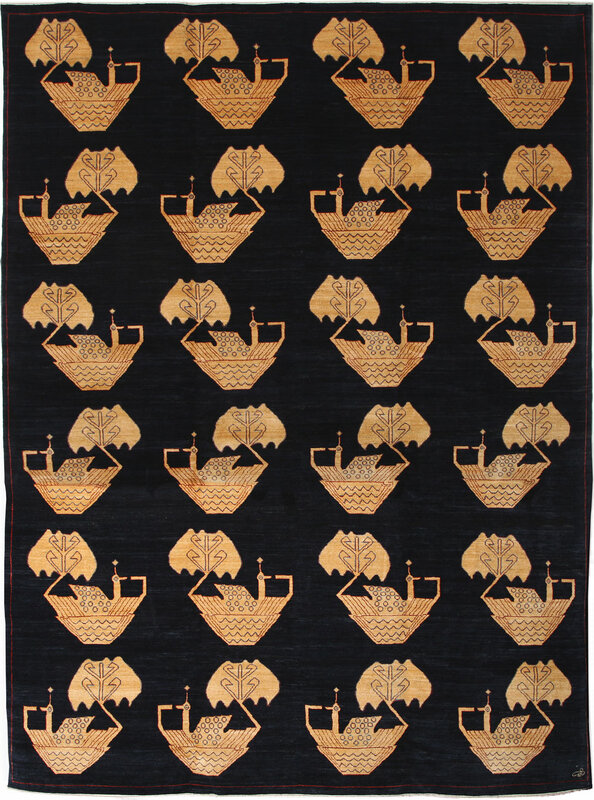 Over the last 40 years Orley and Shabahang have been business partners, selling a premier collection of antique carpets. 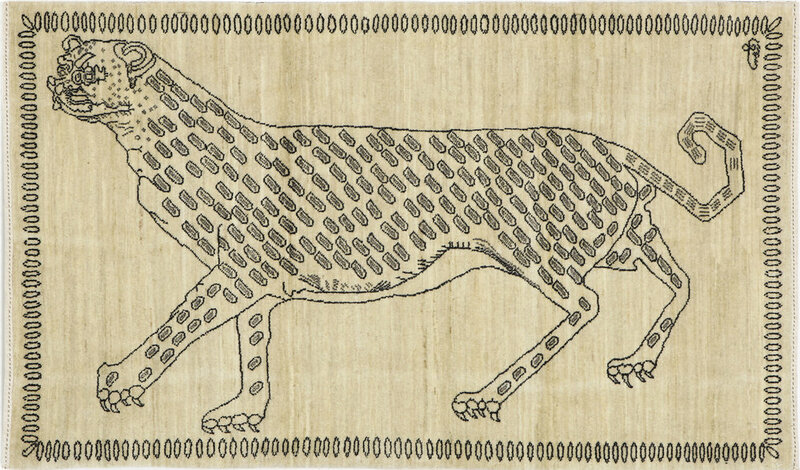 In 2001, Shabahang set out to create his own Persian carpets. 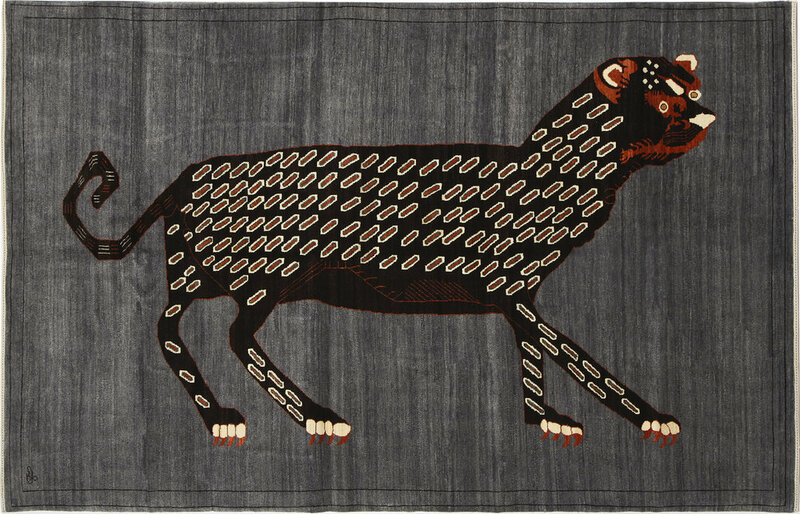 While these weren’t a rarity in the current market, until Shabahang, faster mechanized ways of production threatened the authenticity and quality of the art form. Shabahang seized the opportunity to reintroduce this lost art, cultivating the right materials to design conception and technique, and exclusively managing every step of the process. 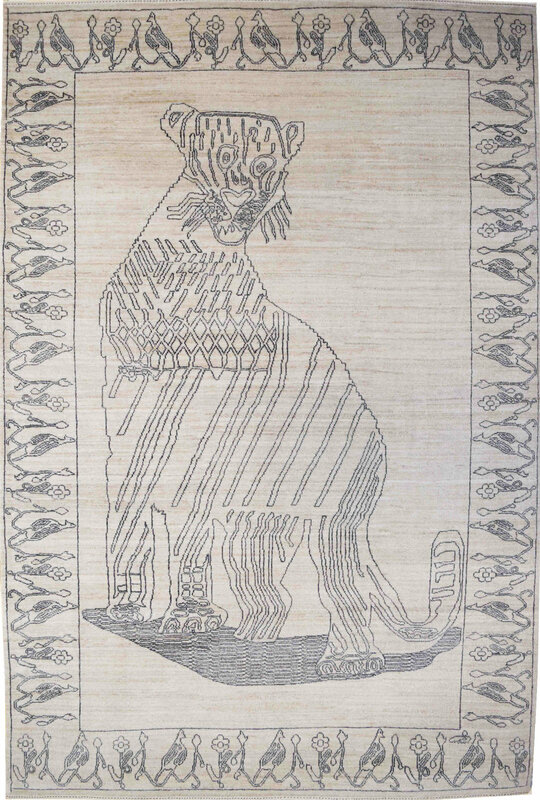 Orley Shabahang strives to be the most original creators of contemporary carpets in the world through our unparalleled designs. Bahram Shabahang finds his strongest inspiration in nature: flora, fauna, and landscapes. He also looks to the great artistic movements, from Arts & Crafts to Pop, as well as Persian architectural elements. As Bahram Shabahang works from new sources of inspiration, his designs continue to evolve and grow into innovative and unique forms. 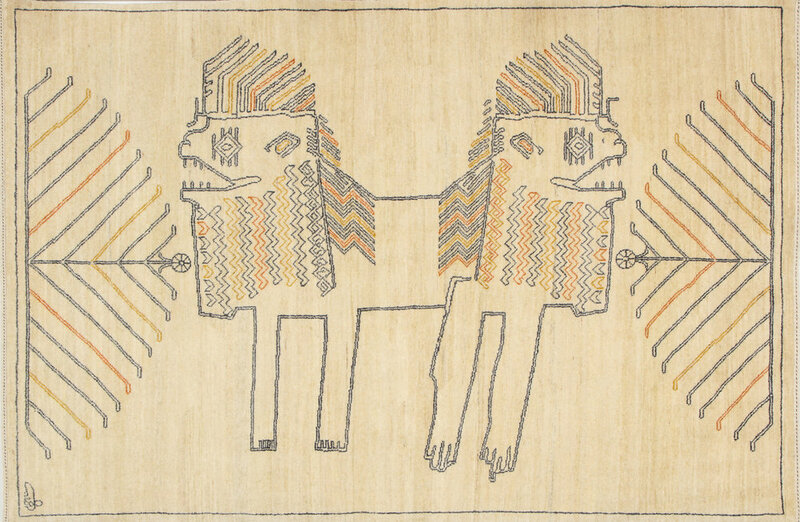 It is his original eye for color and shape, along with our techniques and materials that set Orley Shabahang carpets apart from the rest.